PRICED TO SELL!! BRING YOUR OFFERS! The most luxurious modern single story home built to perfection with high-end-features. 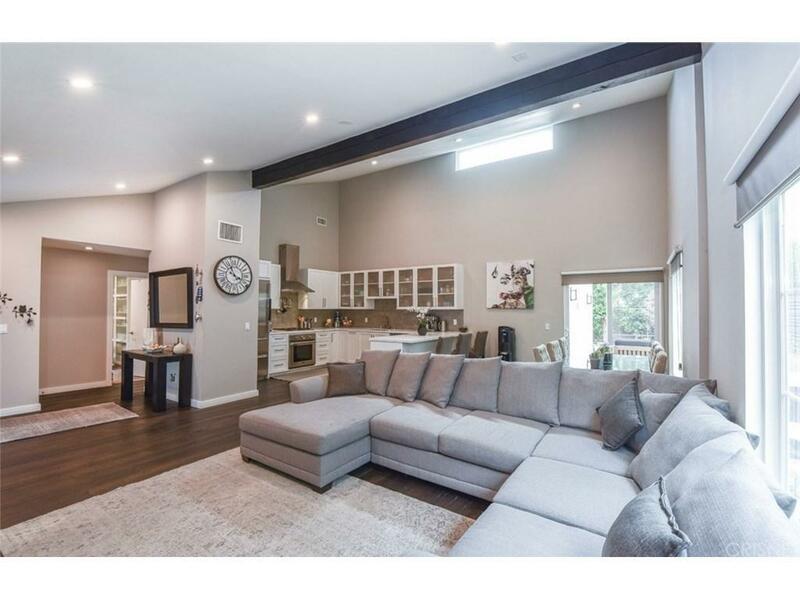 Gated, exquisite, contemporary and newly remodeled, this home is located in the coveted Dixie Canyon school district. Open floor plan with high ceilings and tons of light. The home has been designed and outfitted with the finest finishes throughout. The stylish gourmet kitchen boasts top of the line Viking and Wolf appliances, custom state of the art cabinetry, Quartz counter-tops. The kitchen overlooks the dining area and sliding doors lead to a chic lounge ideal for relaxing. The master suite features a walk-in closet, luxurious master bath, double floating cabinets, European faucets and sliding glass doors that leads to a back yard with gorgeous sparkling pool. The garage was converted (with permits) into an amazing ADU suite that can be used as a guest house, office, or studio. The property currently operates as an Airbnb, which generates up to $550 per night. 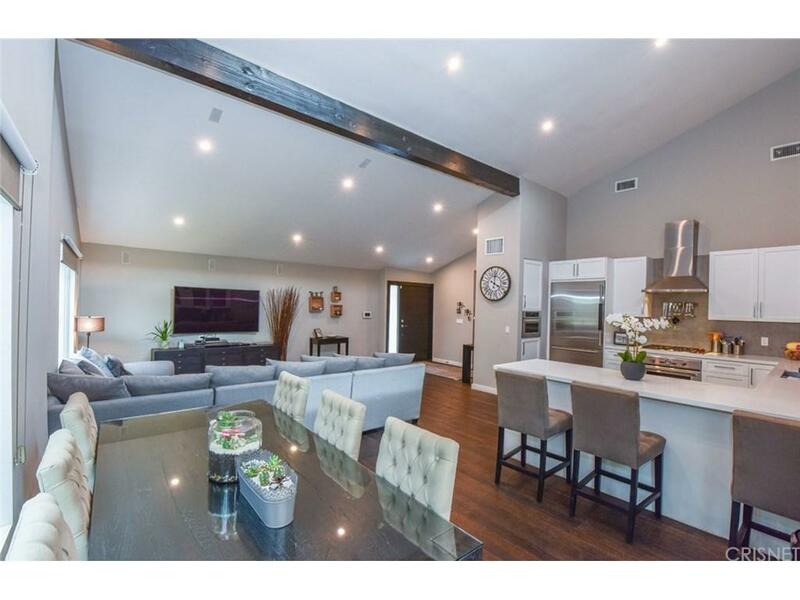 The home is in close proximity to restaurants and shops on Ventura Blvd. 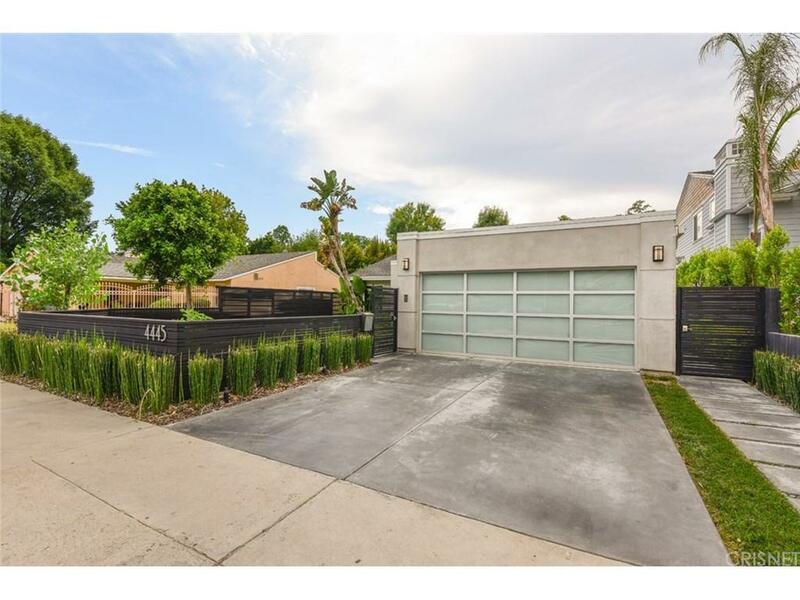 Sold by Joseph Revivo BRE#01752690 of Coldwell Banker Residential Br. 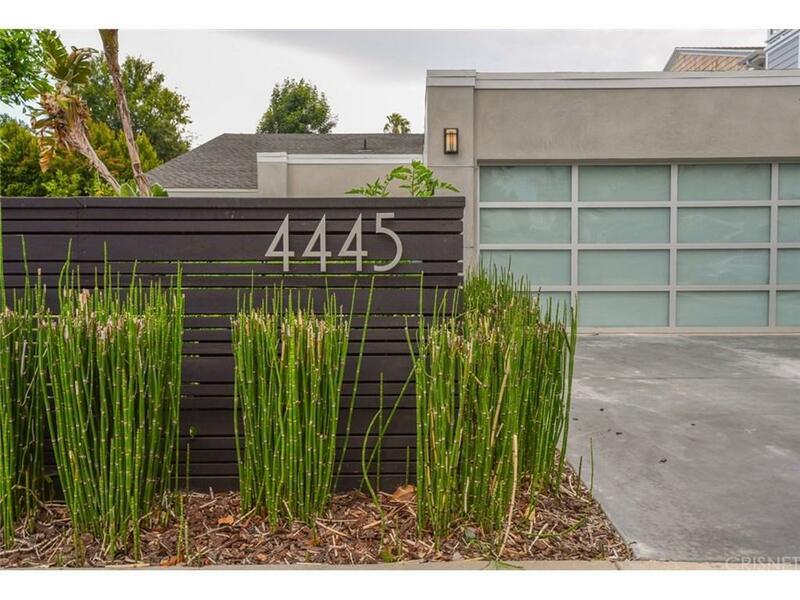 Listing provided courtesy of Galia Revivo DRE#01752690 of Coldwell Banker Residential Br.